When we first moved into our small house, we were forced to commit to some basic renovations to get the place up to a ‘liveable with kids’ standard. This occurred when we had very little money after traveling overseas, so we had to renovate on the cheap. 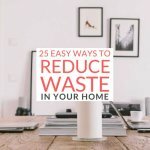 We learnt quite a bit about how to save money on renovations during that process, and even though we aren’t big DIYer’s, we still achieved a lot on our own. 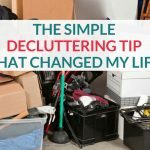 We spent under $3000 to create a comfortable and refreshed space for our family. A freshly painted and carpeted living room, master bedroom and hallway. We also carpeted the second bedroom but we couldn’t paint it due to the massive plaster cracks that needed to be fixed as part of our earthquake repairs (these are now complete). A new shower unit and insurance covered the installation of new taps and a new hot water cylinder. What gets measured, gets managed – and minimised! At the time of our renovation, I used YNAB for our budget. 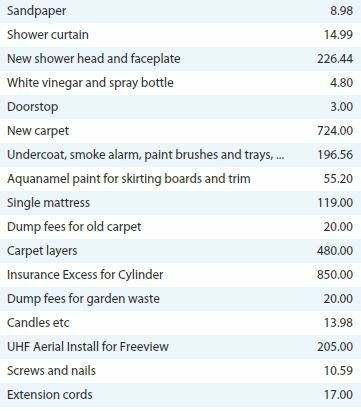 It was very useful as I was able to track each expense in the house maintenance category and view it at the touch of a finger. I was amazed at how quickly the small expenses added up. I would have lost track of most of the expenses had I not had the software to keep me in line. My parents generously gifted us some interior paint, leftover from their recent renovation work. It was white but great quality and saved us nearly $300. If we weren’t able to use their paint, I would have sourced unused paint from a nearby secondhand shop or online. If you’re unsure whether your old paint is in a useable condition, check out this article from Salvaged Inspirations. Going direct to the wholesaler – or even better, manufacturer – will nab you some hefty discounts. In our case we needed new carpet but our budget would not allow for a flooring company quote. Buying carpet from the wholesaler direct rather than a full-service flooring company allowed us to access cheaper end-of-line carpet – saving over $1000. By organizing our own tradies, we were able to negotiate on price and ensure we were getting the best deal without a supplier markup. We were also able to discuss our financial situation with our tradesmen, so they were aware we were on a tight budget. 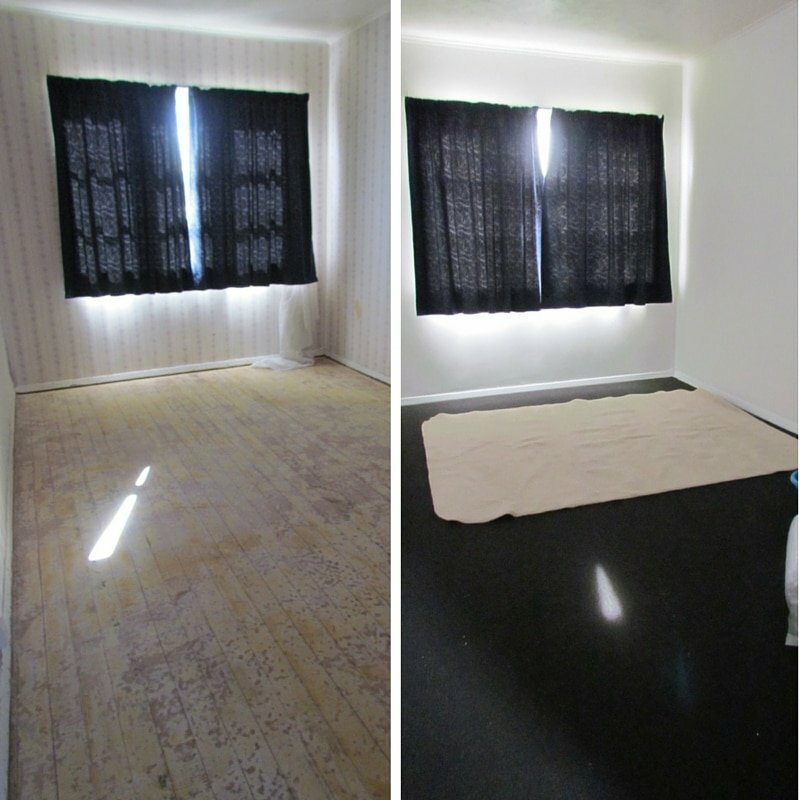 They helped us to identify savings, for example, our carpet layers took a good look at our old carpet and figured we could reuse the existing underlay in two of the rooms. This saved around $90. 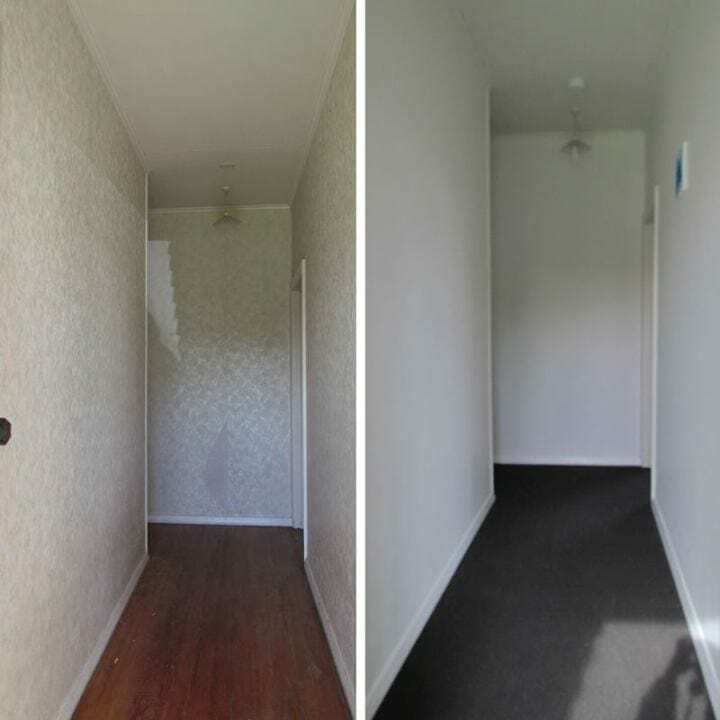 A before and after shot of our hallway. 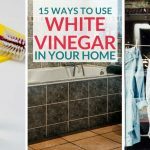 Even if you aren’t big on DIY or especially handy, there is a lot of ‘grunt’ work you can do to save money on renovation work. My husband spent the day lifting our old carpet to minimize the work the carpet layer had to do. This saved over $100 on their fee. If you’re hiring contractors, make a point of asking them what you can do to save money on the bill before they start or even during the process. For our upcoming chimney removal, we have requested the contractor to pile up the old bricks in our backyard. This will save the cost of a hard fill skip for dumping, and we plan to use the bricks to create a garden path to our new clothesline. Please note: don’t ever touch electrical, plumbing or structural building work unless you are qualified to do so. That’d probably end up costing you more money than you’d save, and maybe even put you in danger. You know you are a frugal weirdo when you follow the tradesmen around the house picking up the used nails and screws to recycle! And then brainstorm ways to reuse all the leftovers they leave in their wake. Here are some of the nifty ways we saved with the 3 R’s! When we realised that the cost for a solid galvanised steel lock-plate for our garden shed was over $40 my husband got friendly with the hammer and vice-grip and knocked our old one back into shape. We did the same with a window handle that blew off in extreme wind. By repositioning the base plate we were able to reuse the existing handle, saving $40. Using old plywood and solid wood panels to create a storage space in our attic cavity. Whilst this isn’t something that has saved us money so far, it will in the long run as having adequate storage is even more important in a smaller house. By easing the wood on the side gate we now have a gate we can lock, which makes the property more secure. Priceless! Installing a new showerhead ourselves, with the help of Youtube saving the cost of plumber $150. 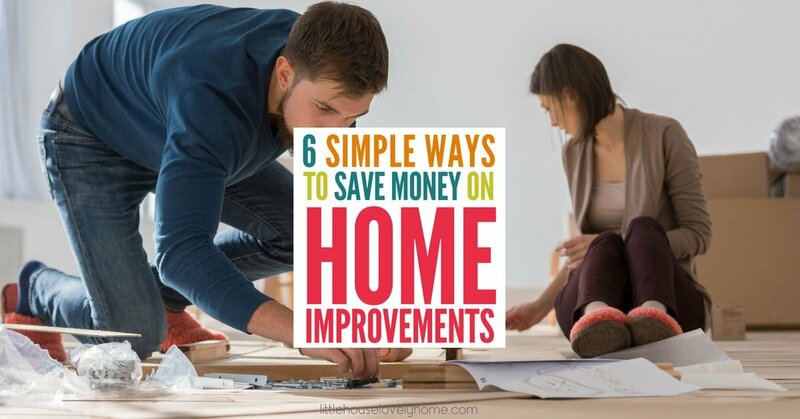 There are loads of ways to save money on home improvement costs and enjoy the process at the same time. Have you ever done a renovation? What’s your top money-saving tip?